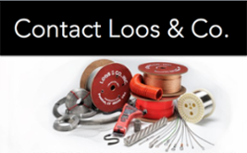 AOG Emergency Orders - Loos & Co., Inc.
Don't find yourself grounded while you are waiting for parts. For Aircraft On Ground (A.O.G.) 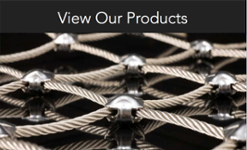 or other emergency situations, our "Rapid Rigging Service" can ship that needed cable assembly within forty-eight (48) hours of receiving your order. 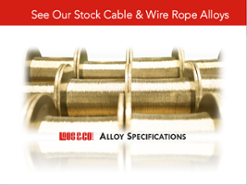 We maintain large inventories of both bare and coated cable as well as fittings to satisfy your immediate needs. For our "Rapid Rigging Service" please call 800.533.5667 or email [email protected] using the subject line of "AOG" for immediate assistance.